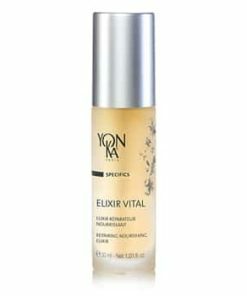 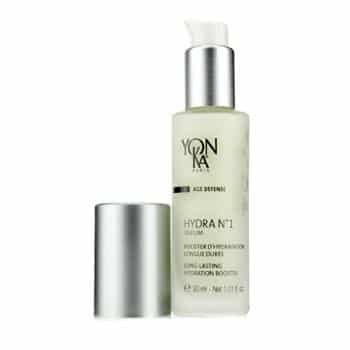 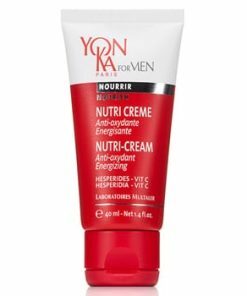 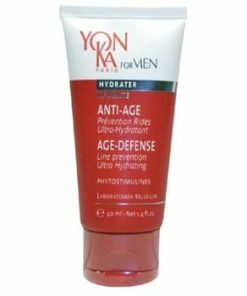 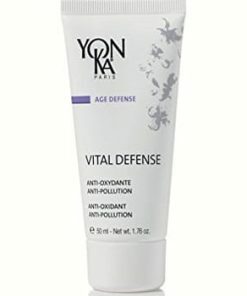 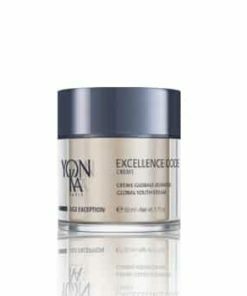 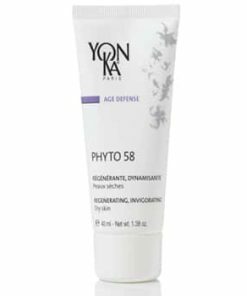 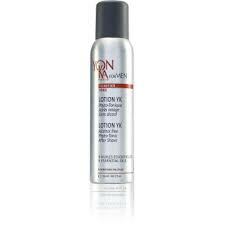 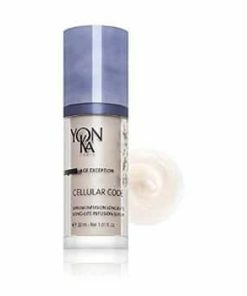 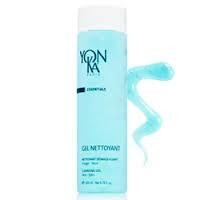 Yon-Ka Hydra No1 Serum is delivers essential moisture to the skin to for a smooth and youthful complexion. 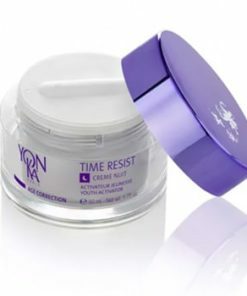 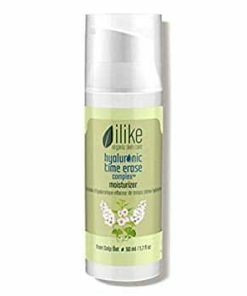 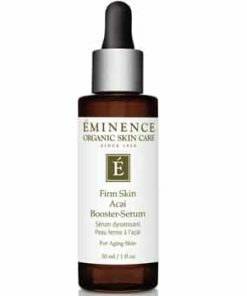 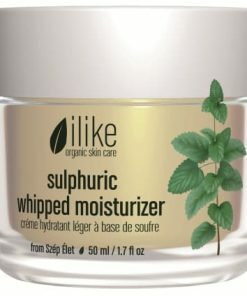 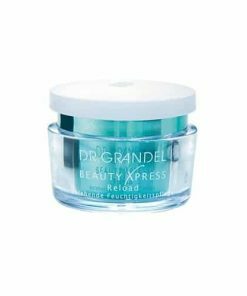 Hyaluronic acid improves smoothness to minimize the appearance of fine lines and wrinkles. 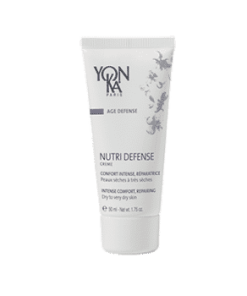 Vitamins A and E nourish and protect against environmental damage. 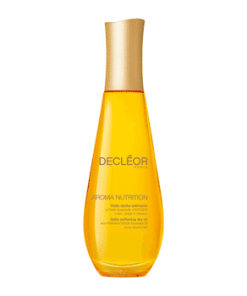 Quench the thirst of extremely dehydrated skin with a dual infusion of hydration. 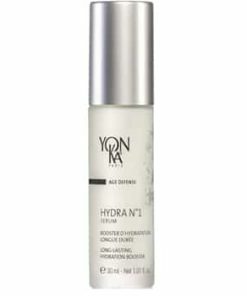 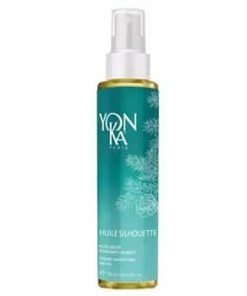 Yonka Hydra No1 Serum Long-Lasting Hydration Booster uses a combination of Hyaluronic Acid and imperata cylindrica to bathe skin in essential moisture, restoring the hydration levels of exceptionally dry skin. 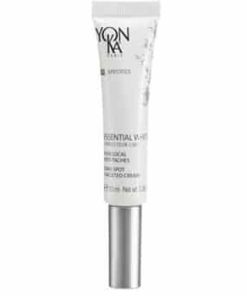 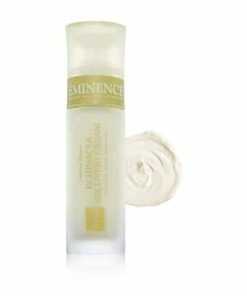 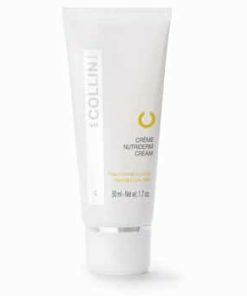 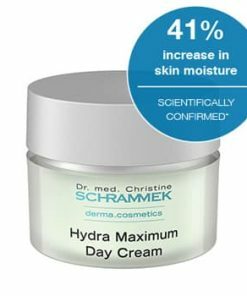 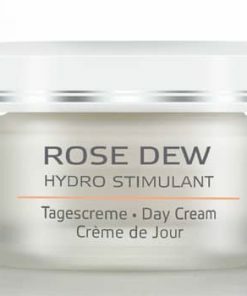 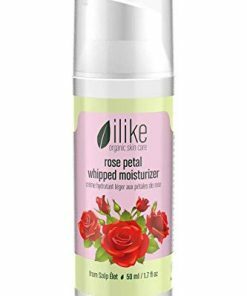 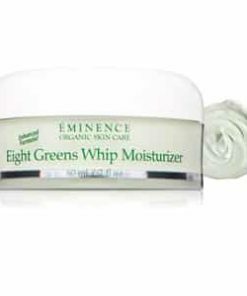 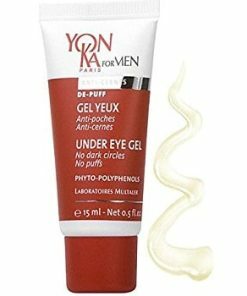 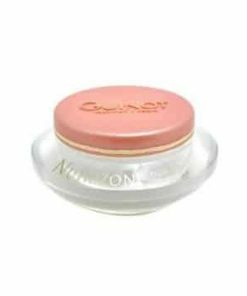 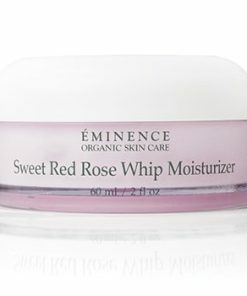 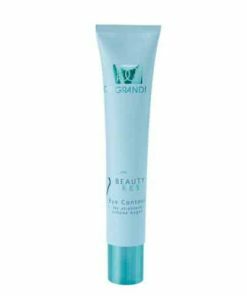 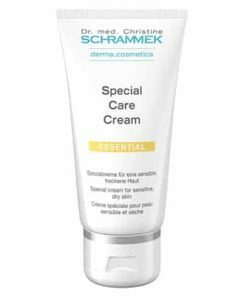 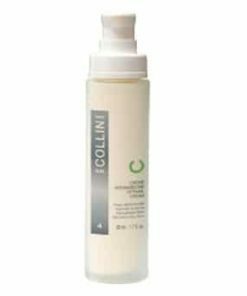 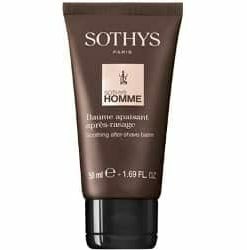 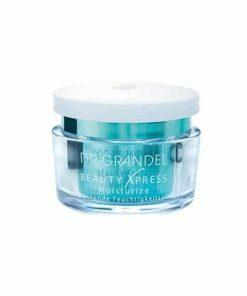 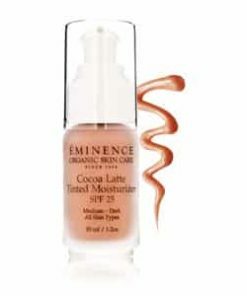 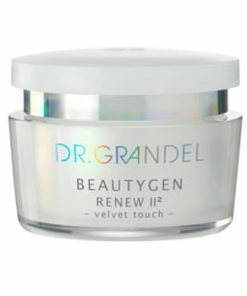 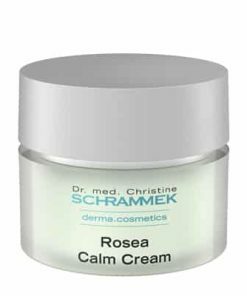 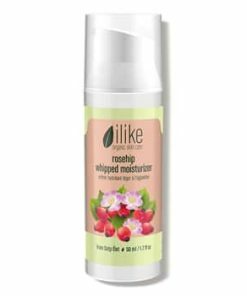 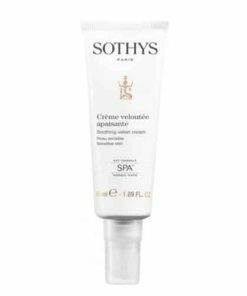 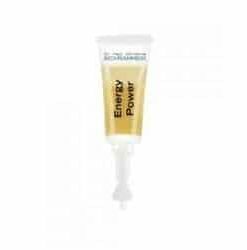 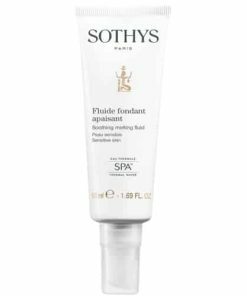 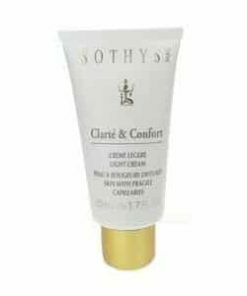 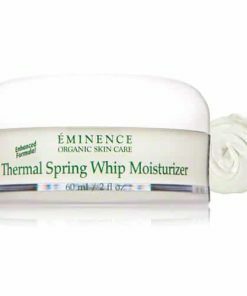 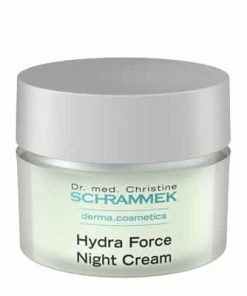 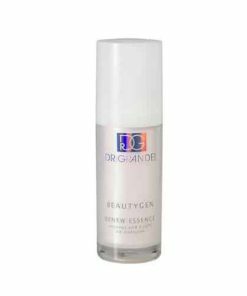 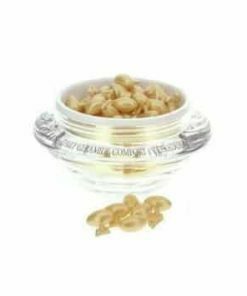 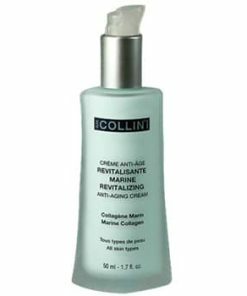 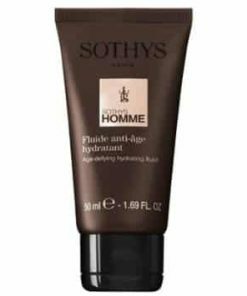 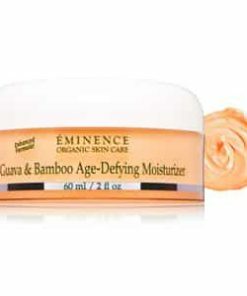 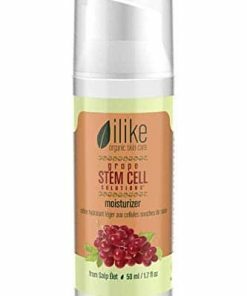 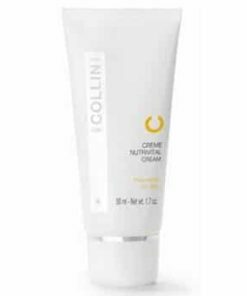 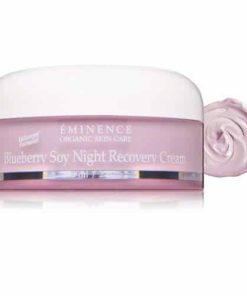 This highly-effective, fast-absorbing creamy gel works rapidly, leaving skin silkier, smoother, suppler and with a renewed radiance. 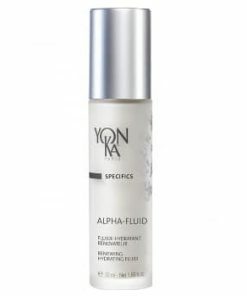 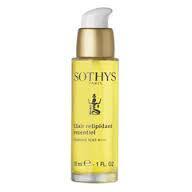 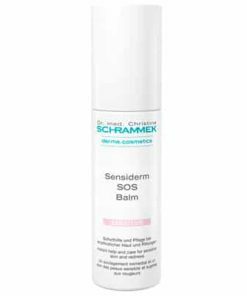 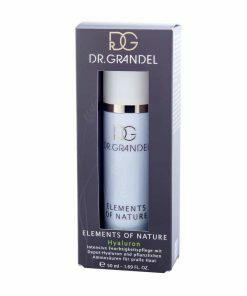 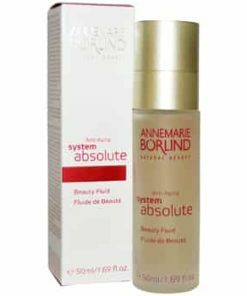 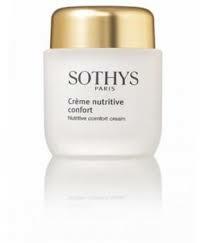 Use this serum in combination with the Yonka No1 Creme or Yonka No1 Fluid for optimal results. 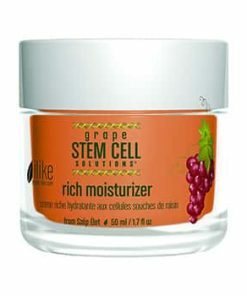 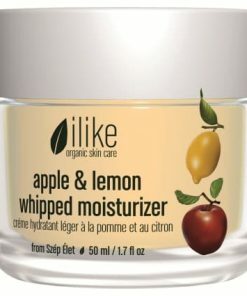 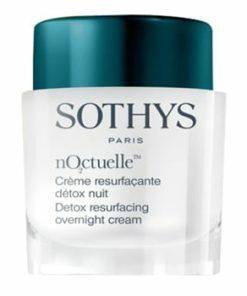 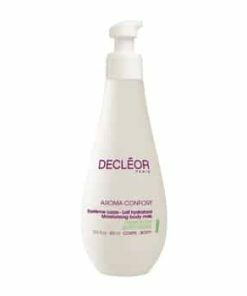 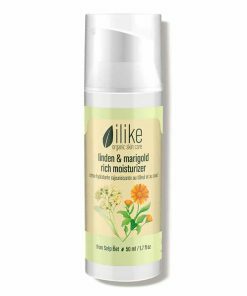 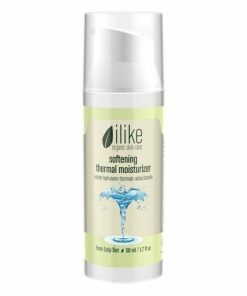 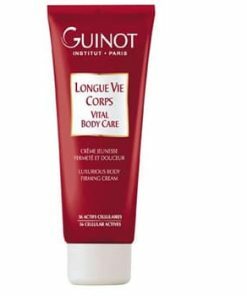 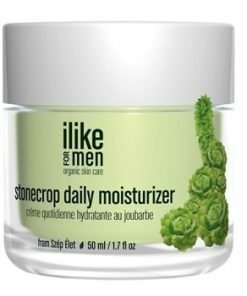 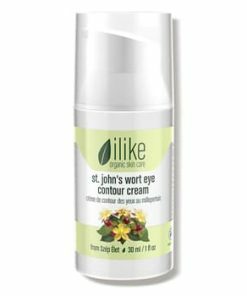 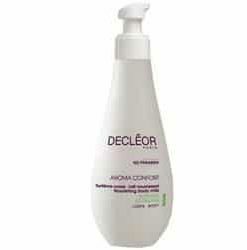 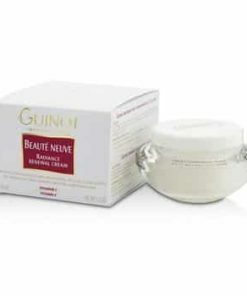 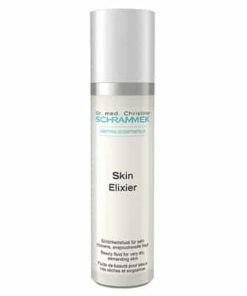 Ideal treatment for ultra-dry skin. 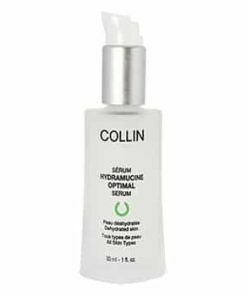 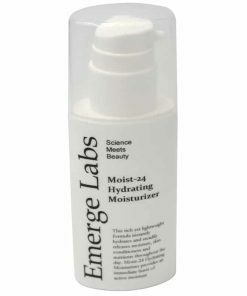 Highly effective and enduring hydration activating complex. 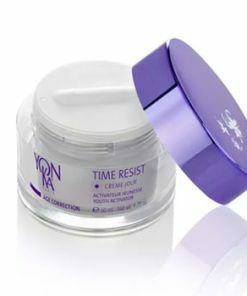 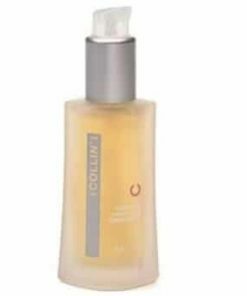 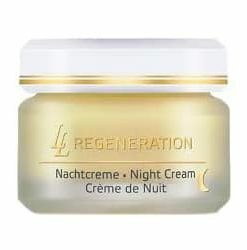 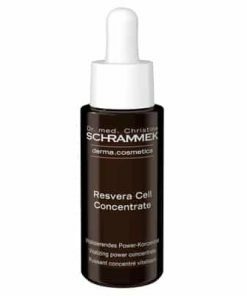 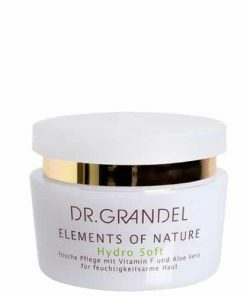 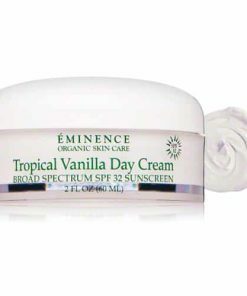 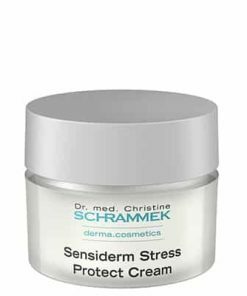 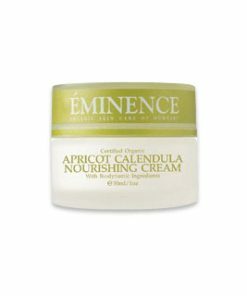 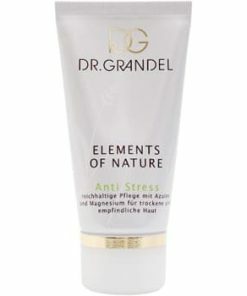 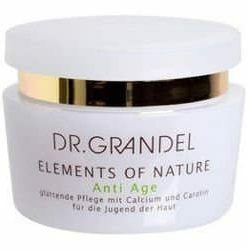 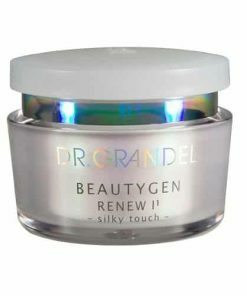 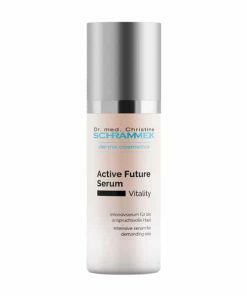 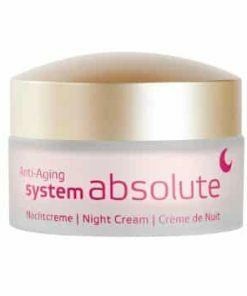 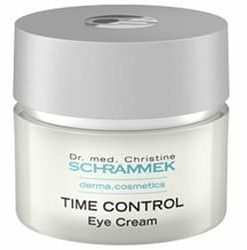 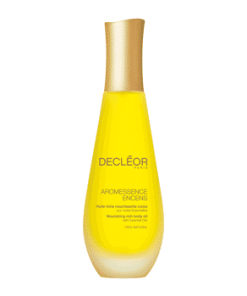 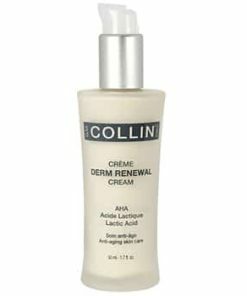 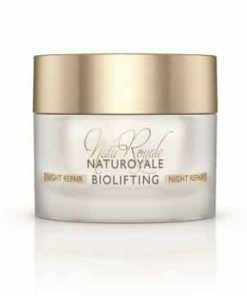 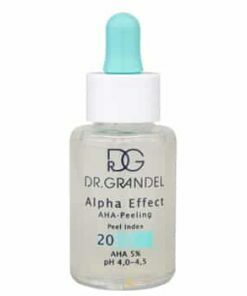 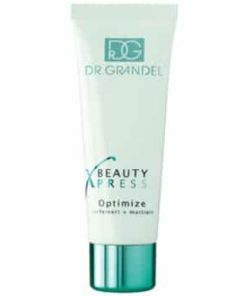 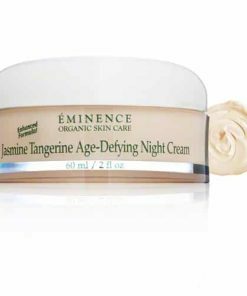 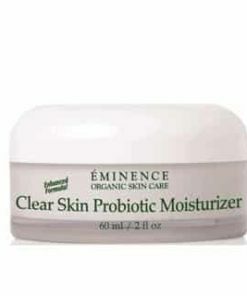 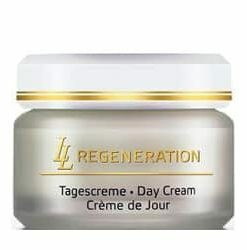 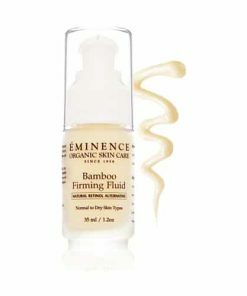 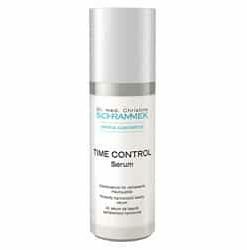 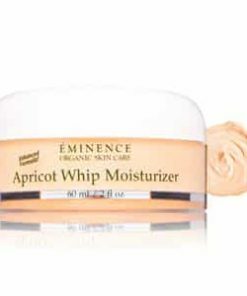 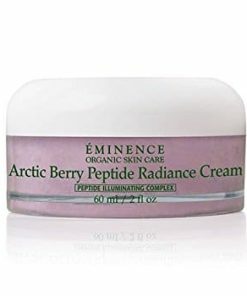 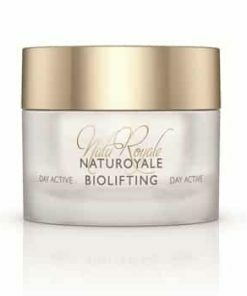 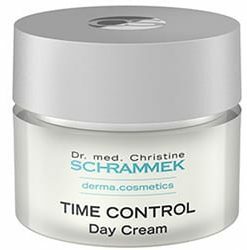 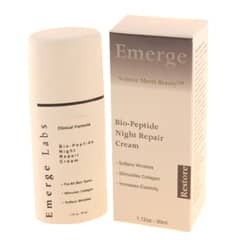 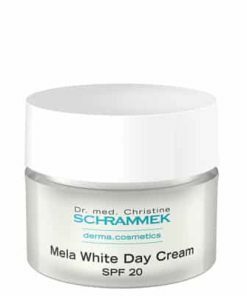 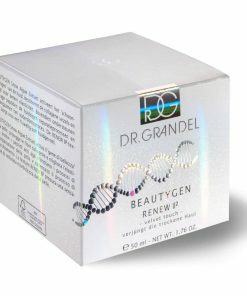 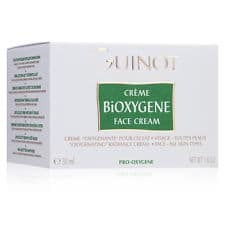 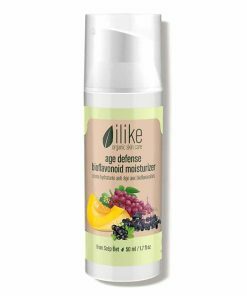 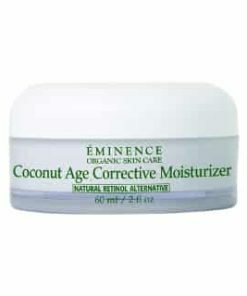 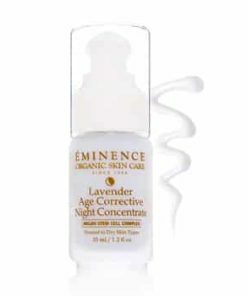 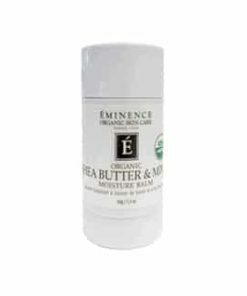 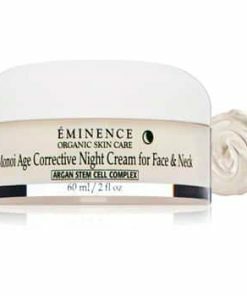 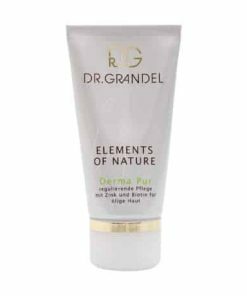 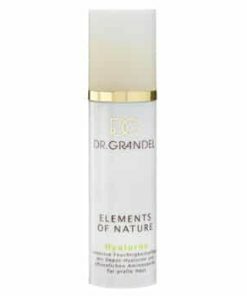 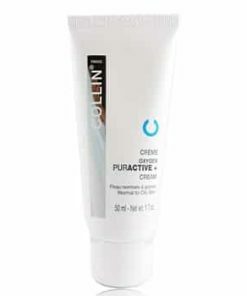 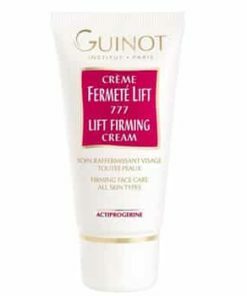 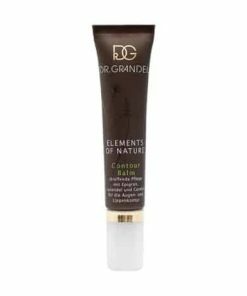 Use in conjunction with creme or fluid for amplified anti-aging benefits. 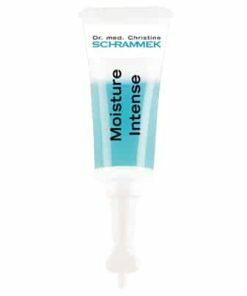 Fast penetration for rapid results. 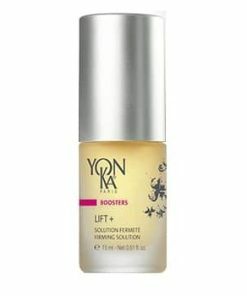 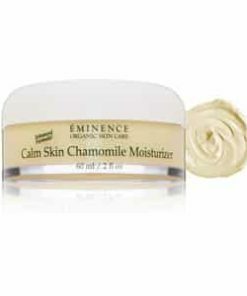 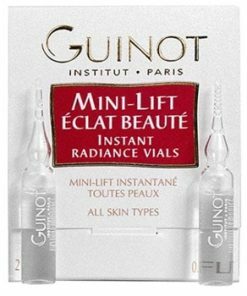 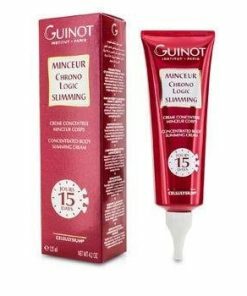 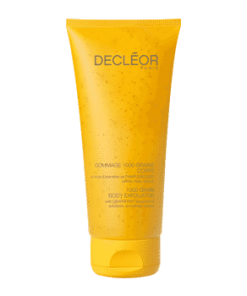 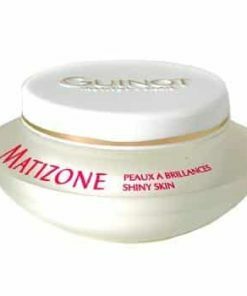 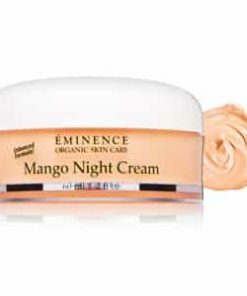 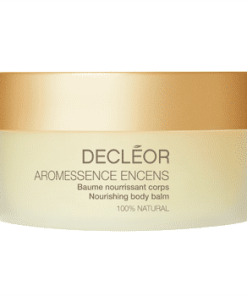 Softens, plumps and replenishes glow. 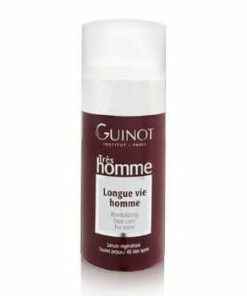 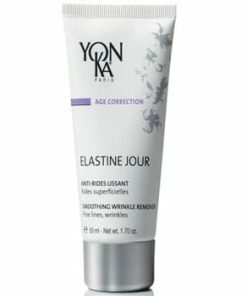 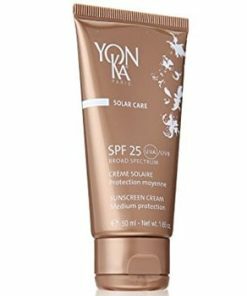 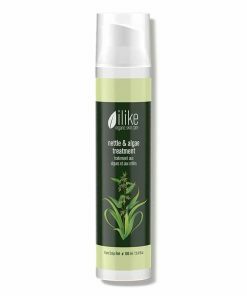 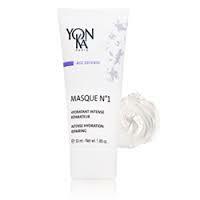 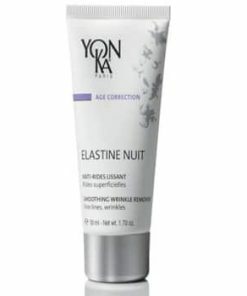 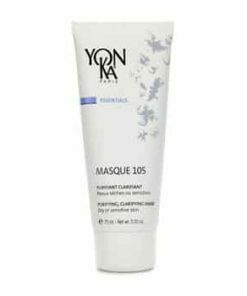 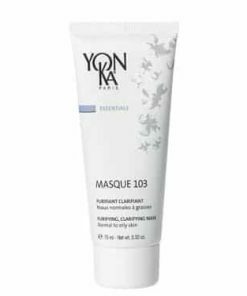 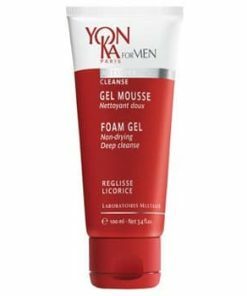 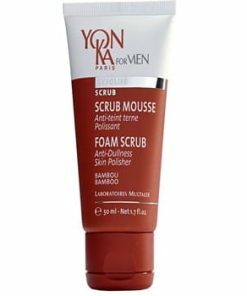 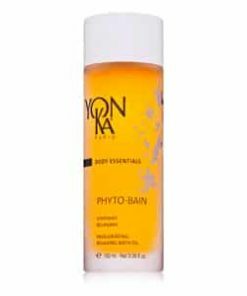 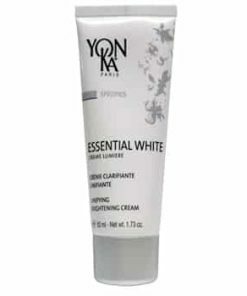 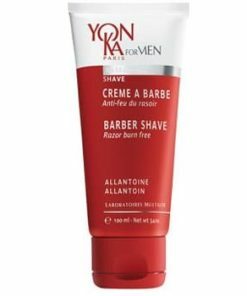 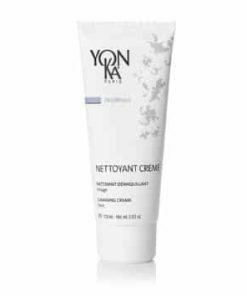 After cleansing and applying Yonka Lotion, gently massage a small amount of serum onto face and throat areas. 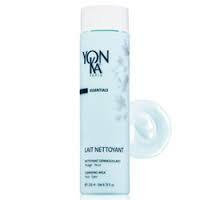 Follow with Hydra No 1 Creme (for dry or sensitive skin) or Hydra No 1 Fluid (for normal to oily skin). 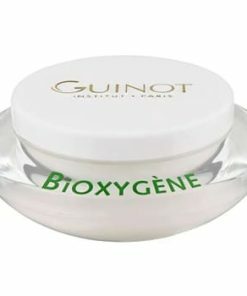 Aqua/WaterEau-Squalane-polyglyceryl-3 methylglucose Distearate-Imperata Cylindrica (Red Baron) Root Extract – Glycerin – Sodium Acrylate/Sodium Acryloyl-Dimethyltaurate Copolymer Sodium PCA Dimethicone – Serine-Aloe Barbadensis Leaf Juice-Tocopheryl Acetate-Asorbyl Tetralsopalmitate-Vit C-Pichia Anomala Extract-Retinyl Palmitate-Vit A-Biosaccharide Gum 1-Hyaluronic Acid-Jasminum Sambac-Jasmin Oil-Rosa Damascena-Rose Flower Oil-AnthemisNobilis-Chamomille Flower Oil-Silanetriol-Sorbic Acid-Citric Acid-Polysorbate 80-Carbomer-Capryl Glycol-Isohexade-Cane-Ethylhexylglycerin-Phhenoxyethnol-Fragrance-Parfum-Chlorphenesin-Butylene Glycol-Unalool-Geraniol-Citronellol.